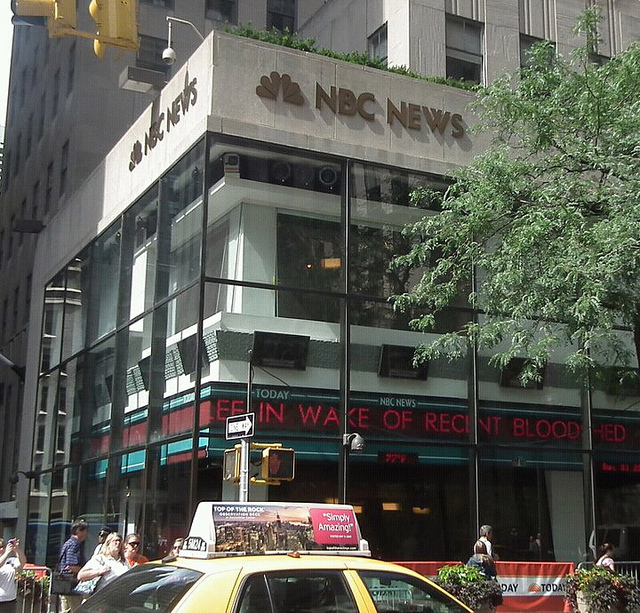 The US broadcaster NBC News is launching a new venture called NBC Publishing, Digital Book World reports. A division of NBCUniversal, this new unit will focus on e-books, many of which will be enhanced with NBC’s video footage. Many e-books will be based on NBC News’ own material, including its coverage of current events and trends, but also biographies and documentaries. However, the imprint will also publish independent authors who source their stories with NBC’s resources, Mediabistro notes. This isn’t the first time the news division has ventured into innovative digital publishing; it has already partnered with The Perseus Books Group and with Penguin on interactive e-books, such as “JFK: 50 Days‘ and ‘D-DAY Amplified (Enhanced Edition)’. Still, NBC News is taking things to the next level with NBC Publishing, and its high level of involvement is one more proof of it. Based at NBC’s headquarters in New York, it will have its own senior in-house staff, coming from the publishing and TV sectors. “We’re merging these two disciplines to create new multimedia experiences,” Fabiano says.